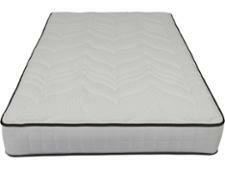 Sealy Posturepedic Jubilee Latex mattress review - Which? 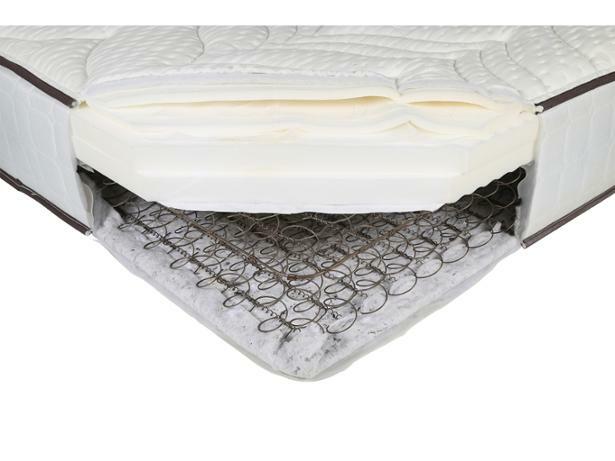 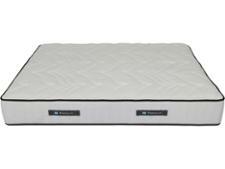 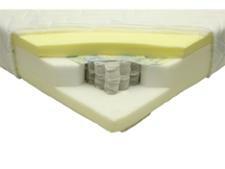 The Sealy Posturepedic Jubilee Latex mattress combines springs with latex in its bid to provide the best body support. 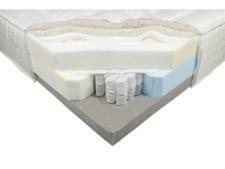 But some of the Sealy mattresses we've tested recently have been disappointing in our tough tests. Read our full mattress review to find out how this one fared.